The second half of the 1950s sees substantial increases in production activity and sales, both nationally and internationally. In 1956, VÖEST acquires all of the shares of Brassert Oxygen Technik AG (BOT), Zurich, Switzerland, a company responsible for licensing the LD process. This company manages the LD patents and their commercialization by granting licenses to third parties. A year later, VÖEST assigns one half of its equity interest in BOT to Oesterreichisch-Alpine Montangesellschaft, which had participated in the development of the LD process. In 1957, VÖEST begins to build deep-sea vessels to show in practice that LD steel plates are indeed suitable for shipbuilding, but also to bring some stability to the freight costs the company incurs as a result of its substantial purchases of raw materials abroad. A total of four cargo ships named Linzertor, Wienertor, Kremsertor, and Buntentor (i.e. 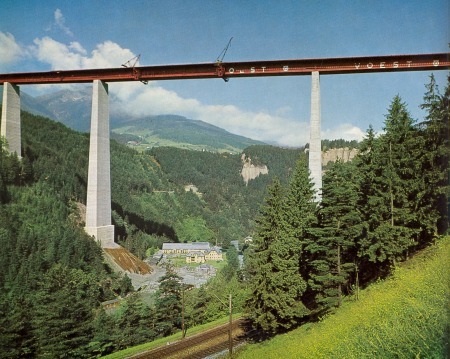 “gate to Linz”, “gate to Vienna,” and so forth) are launched by 1967. In 1958, VÖEST begins to build LD steelworks in Rourkela, India—the first to be located outside of Austria—in cooperation with Fried. Krupp, Essen, Germany. This event also marks the starting point of VÖEST’s entry into international industrial plant engineering. The dedusting equipment for all of LD Steelworks 1 is finally completed the same year, after several years of intensive R&D work, testing on two of the three converters as well as a number of improvements. 1958 also sees the start-up of the 4.2 meter heavy plate line at the Linz plant, and 1959 the start-up of LD Steelworks 2. The public management of VÖEST, which had been in effect since the end of WWII, is replaced the same year by corporate bodies pursuant to securities law. VÖEST is given a management board, a supervisory board, and an annual meeting. 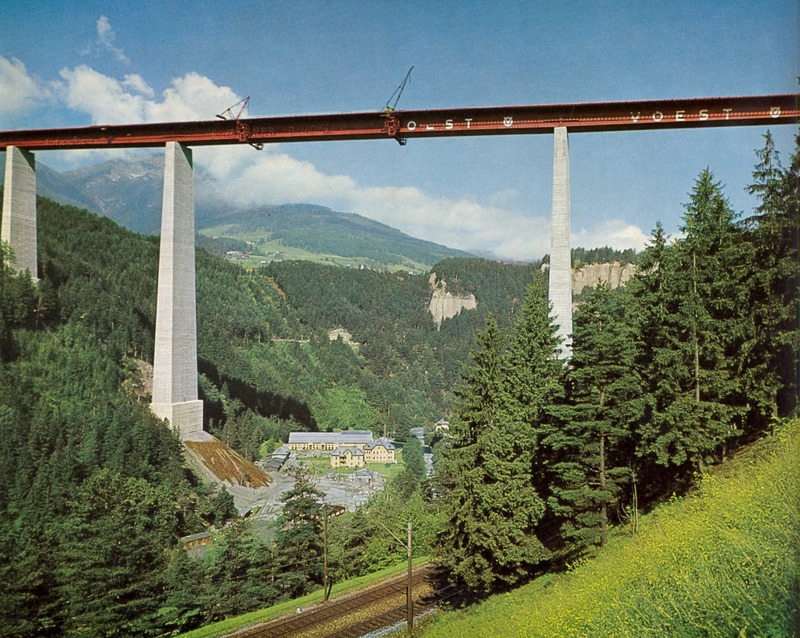 In 1960, the management of Wiener Brückenbau und Eisenkonstruktions A.G. (WBB), later renamed VOEST-ALPINE Hebetechnik- und Brückenbau AG, is transferred to VÖEST. The plant’s own harbor is inaugurated the same year as soon as the expansion has been completed. Among other things, 1962 sees the start-up of a rebuilt blast furnace that represents the state of the art. All the necessary work and planning has been carried out by VÖEST employees. A second cold rolling mill built by VÖEST itself is started up and production of clad plates begins the same year. “The production capacity that has been put in place has outstripped the increase in demand. The already existing gap between production capacities and sales potentials will become even greater once the additional iron and steelworks now under construction are completed.” Given the economic law of supply and demand, it is inevitable that this will trigger heightened competition and thus a decline in iron prices. To make matters worse, the resulting large revenue losses occur in tandem with considerable cost increases, especially as regards personnel expenses.